We think it should be easy to get Armadillos to replace vans, whenever possible. You can buy them, lease them and now also rent them! 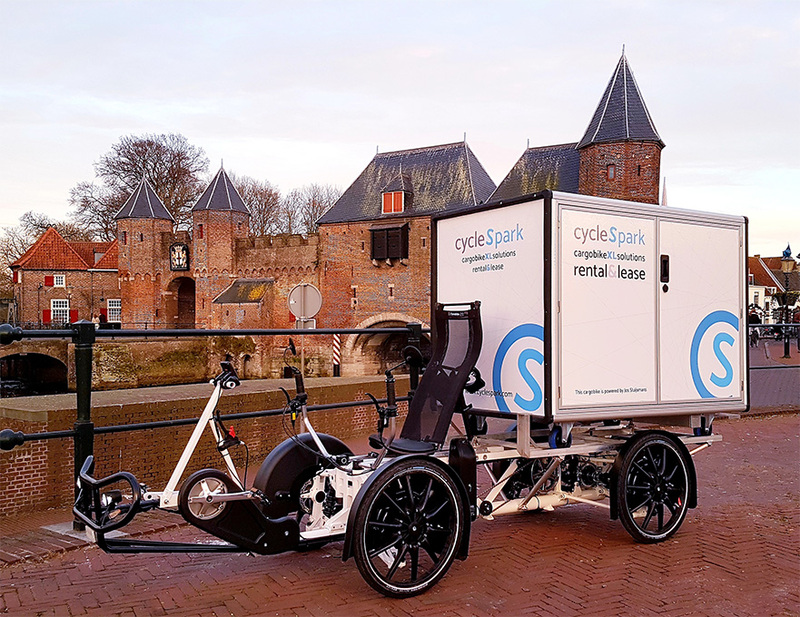 Cyclespark in the Netherlands is one of the first to offer it and hopefully you can soon rent an Armadillo in your city too! 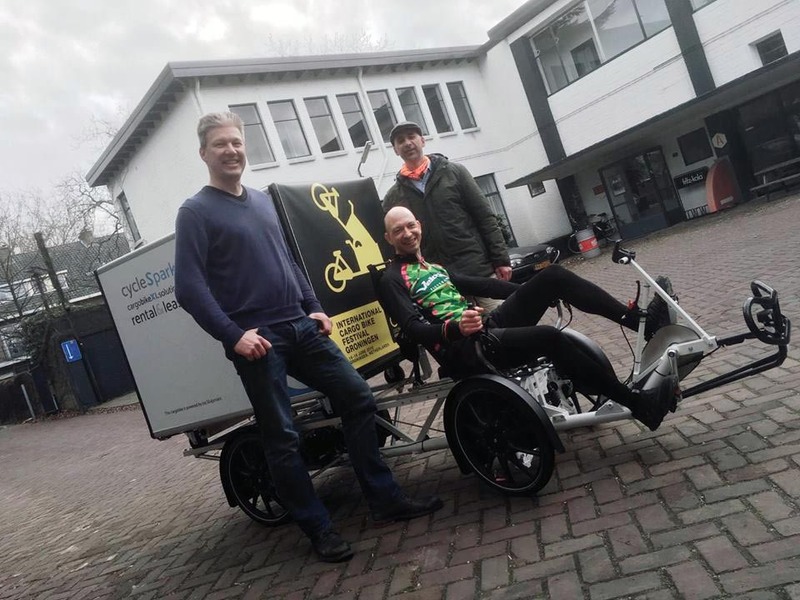 Cyclespark, run by cargo bike entrepreneur Christian Suurmeijer (left), is one of the first to offer the Armadillo on rental contracts. CycleSpark makes sure your rental is problem free, with maintenance and repairs included. Their first rental Armadillo is now in operation in Nijmegen, where it is used by Velocity Fietskouriers for a contract to replace posters at bus stops (one more van replaced). 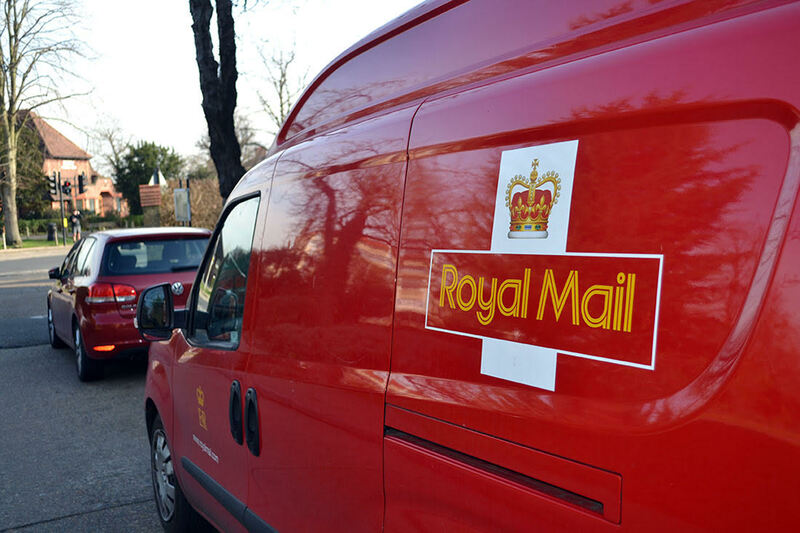 Velocity are already operating another Armadillo, being a service partner to DHL Express. 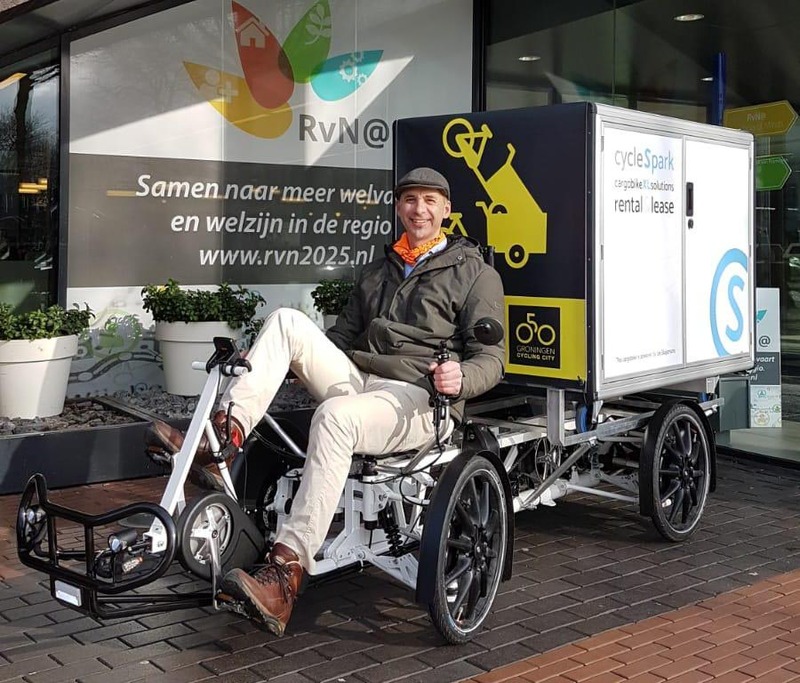 Jos Sluijsmans, organiser of the best cargobike event there is, the International Cargo Bike Festival, is also using the rental Armadillo. He rides around to promote the next festival, which will take place in the great cycling city of Groningen 14-16 June. We just heard that a new, fresh website is soon up! 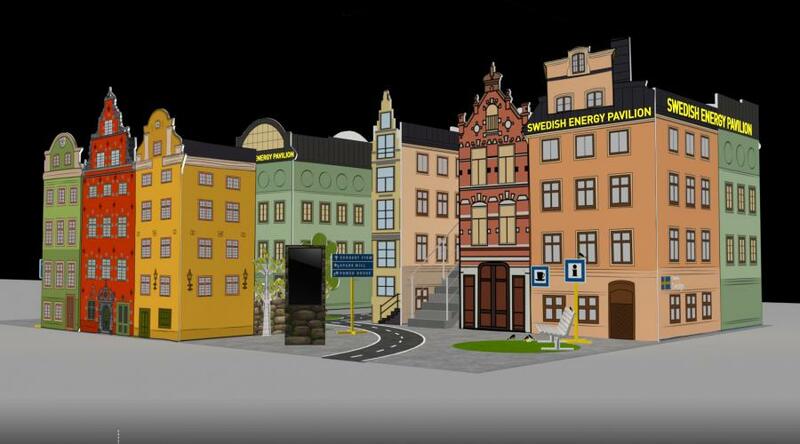 We believe this years edition is going to be great, as Jos this year has a lot of good people to help him out, including the city of Groningen! Go there if you want to testride Armadillos and hear us talk about containerisation and city hubs!